Hits Radio Mix live broadcasting from United Kingdom. 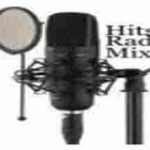 Hits Radio Mix provides twenty four hour mix of several genres and styles of music. The station plays top40 pop dance hardstyle the music you love while striving to keep up with the desires of its listeners. 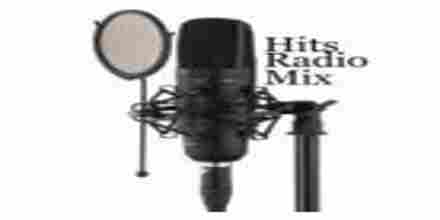 Hits Radio Mix is one of the most famous online radio station on UK.